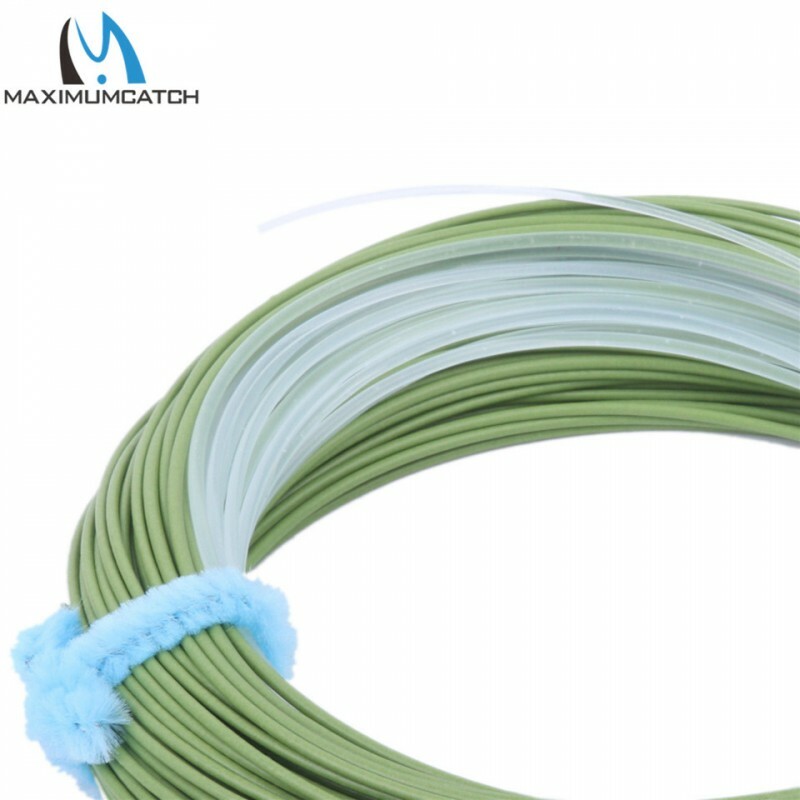 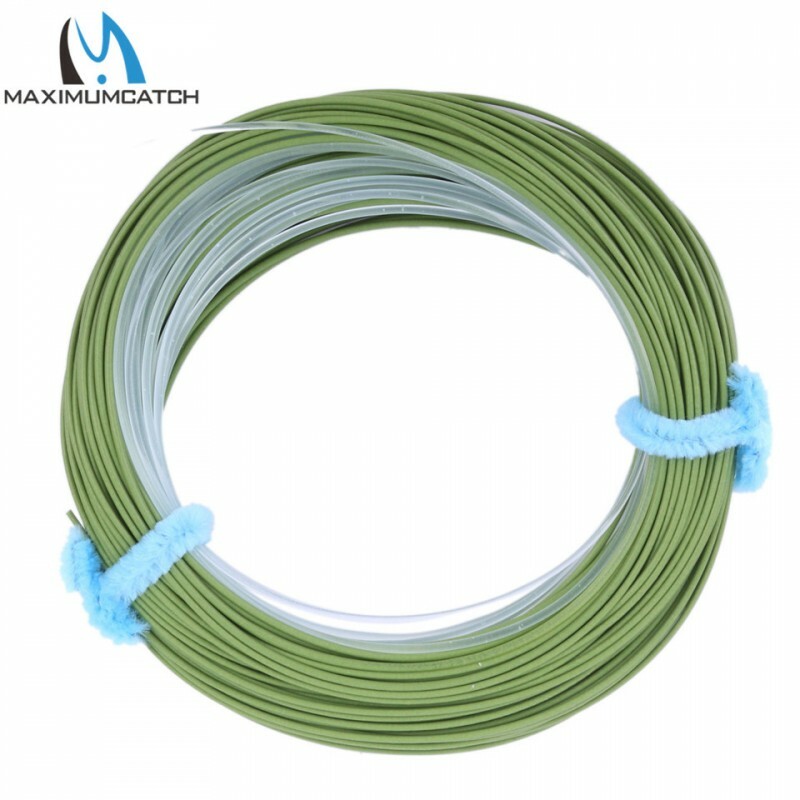 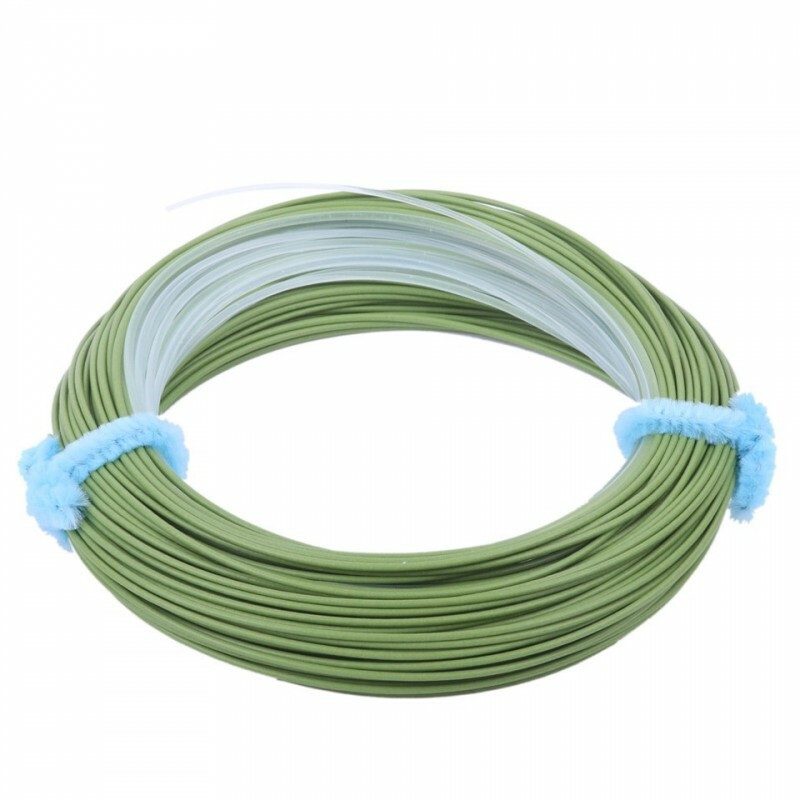 A sink tip line which exhibits the same superb casting performance as our floating lines, without the hinging and casting kick usually associated with sink tips. 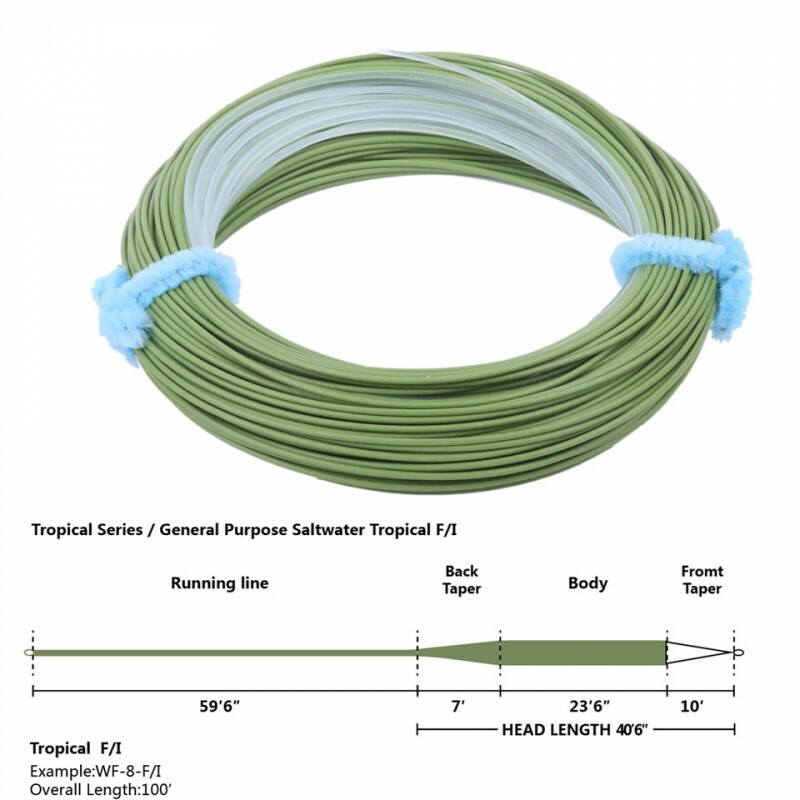 The 15.7ft intermediate density sink tip will hang sub-surface, giving straight line contact with the fly, to avoid missed takes. 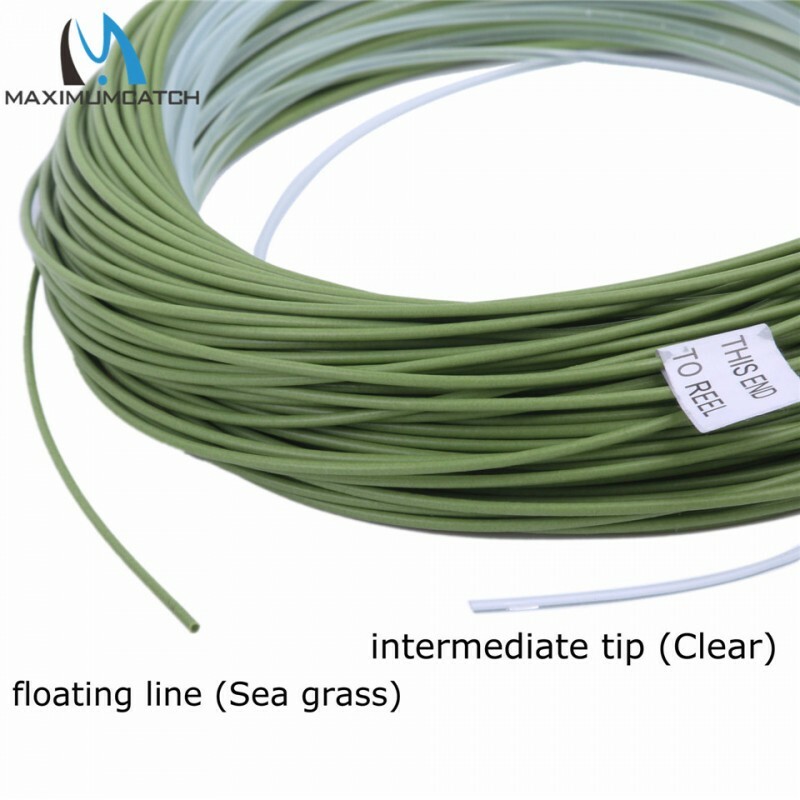 Precise depth control is achieved, through speed of retrieve make this line ideal for the serious Grayling, Brown and Sea-Trout angler.